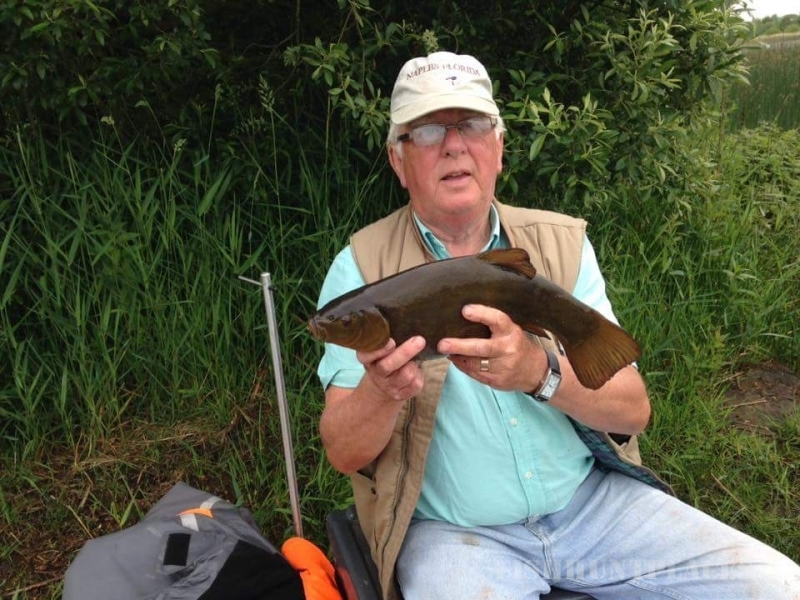 The Irish midlands is an area blessed with so many fisheries that it would take a life time to visit let alone fish each one of them, as a local angler who grew up in the area I am trying hard to achieve this goal but the one thing that stands in my path is the natural tendency to keep returning to those fisheries I would class as my favourites. Some of these fisheries are well documented and information on these will appear below. I have also located some lesser known fisheries, the location of which I will keep secret to preserve the magic of exploring uncharted territory for the more adventurous angler. 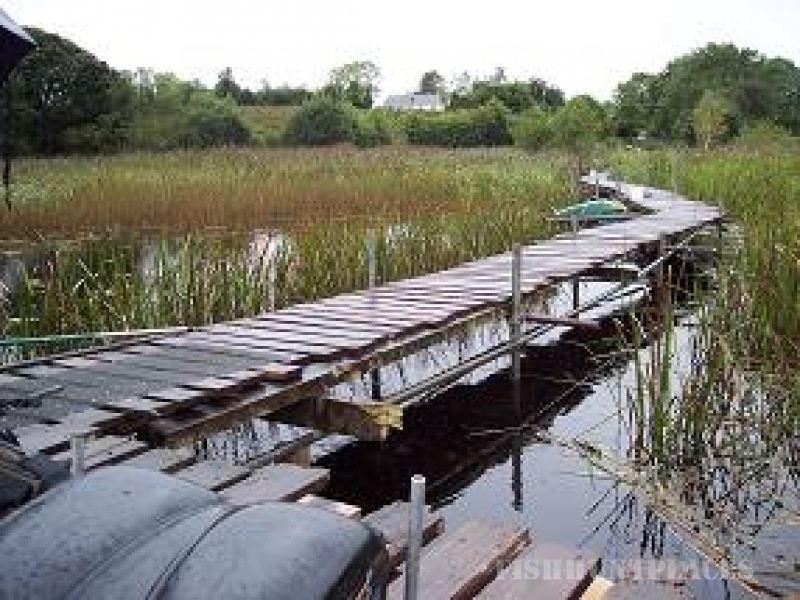 Cha Flynns Cottage actually sits on the banks of one of the areas larger loughs ‘Mchugh’, shore fishing is presently limited along the eastern shore, good road access with car parking area from the northeast, here you will also find a wooded fishing platform/boat launch. I own two fishing boats fitted with outboard motors, which are available to those staying at the cottage. I am also fully aware that many visiting anglers like to have somewhere to fish on their doorstep, with this in mind I have just completed work on a new fishing platform only a short walk away from the cottage, ideal for those early morning or evening sessions. Two people can fish this stand in comfort, with the stand complete my next task is to rack the area and cut back the reeds with the hope of removing roots and forming a snag free passage to the open water. I keep feeding the area which has started to see some reward as the Tench have moved in on the free offerings. The typical depth close in to the platform is ~ 4 foot and is ideal for pole fishing. 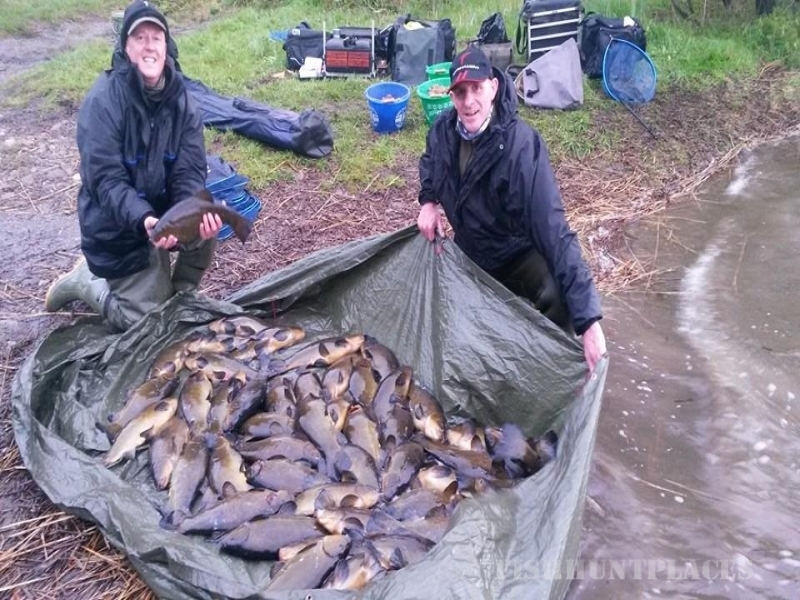 Lough Mchugh contains a large concentration of fish including a sizable shoal of bream and some heavy wild tench as well as a good head of quality roach, rudd, perch and pike. The main fishing method used on lough Mchugh is feeder with an average depth of 12 feet at 30-40 yards, pre-baiting is essential as the lough is large and the fish shoals move around in search of food. The waggler and pole also having thier day dependant on fish movement and wind direction which can bring the fish within close range of the banks. 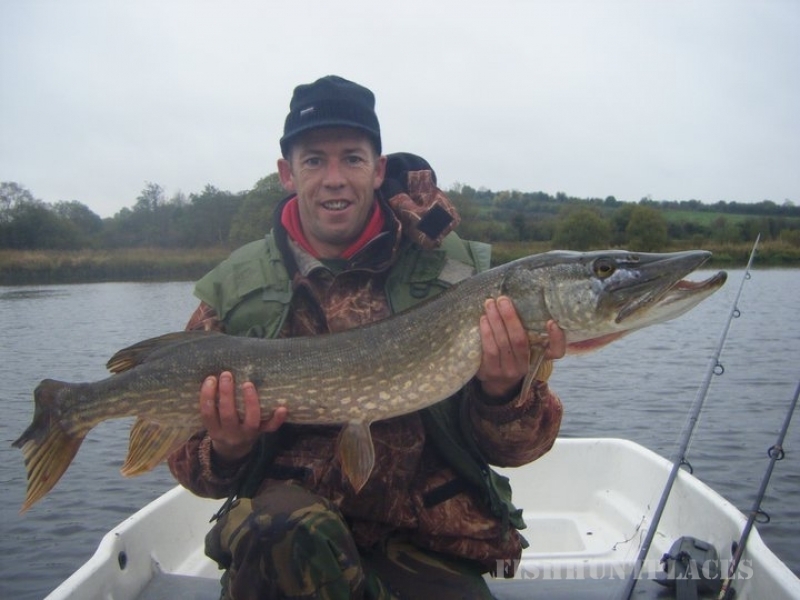 If you are a pike fishing enthusiast who wants to experience some of the best pike fishing in Leitrim, coupled with my Boat & Guiding service, you need not look any further! Just give me a call or drop me an e-mail for your tailored package.